I met the fourth generation bookseller Abhinav Bamhi, who has already decided to take the responsibility of the store. 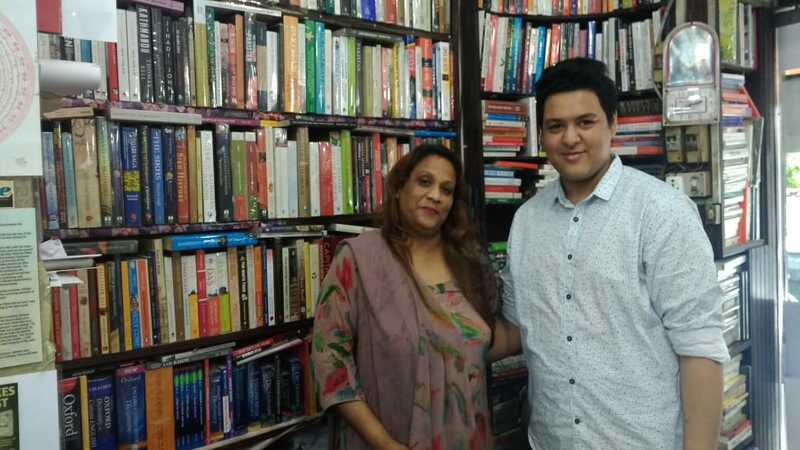 He is in his early 20’s, her mother Mrs. Mamta is also a very sweet lady who has given her son the liberty to decide his own future and he decided to be a bookseller and has promised to carry forward the legacy of the past three generations. Abhinav is studying Literature from School of Open Learning (SOL), University of Delhi and is currently in his final year. While talking to Abhinav, I discovered his passion for reading and selling. While asking about his hobbies, “to sell the book you need to know about the book. So, I read books and get to know about them” said Abhinav. 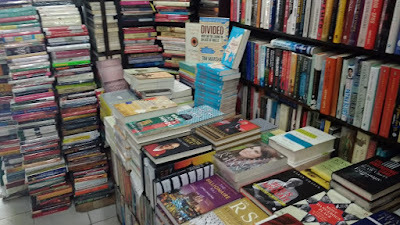 Today most of the youth are more towards reading e-books for better comfort and mobility factor of digital books. During our conversation, I asked Abhinav about the impact of ebooks on the sales of print books. According to him, the print books are back after a phase of ebooks, because whenever something new is introduced automatically the older things go out of fashion for a while but again the print book market is back to business or it never went out of business. The introduction of ebooks affected the sales for initial six months but after that everything was back to place. 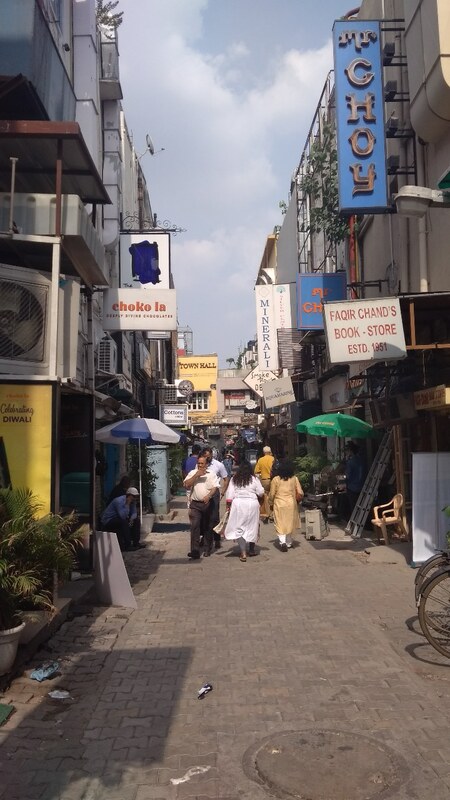 I hope Abhinav will continue to manage the shop as a legacy of his great grandfather Shri. Faqir Chand. I hope, this shop will continue to rise and shine.